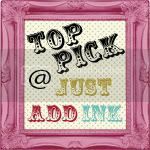 This week the challenge at Just Add Ink is to CASE the very talented Jodene Tripp from the Design Team. I knew I had to include stitching and colouring but I found it really hard to make anything up to her beautiful standards!!!! 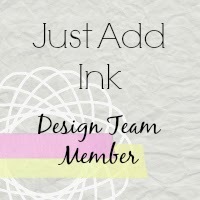 Don't forget to pop over to the Just Add Ink blog, check out all the other Design Team creations and then link up your version of one of Jodene's cards!!! I hope you all have a fantastic Friday. This is a gorgeous case Trish. 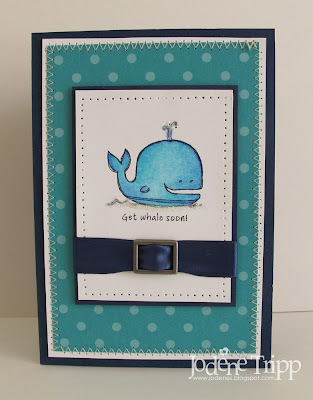 I love the ribbon and "buckle" and the image is very stylish. 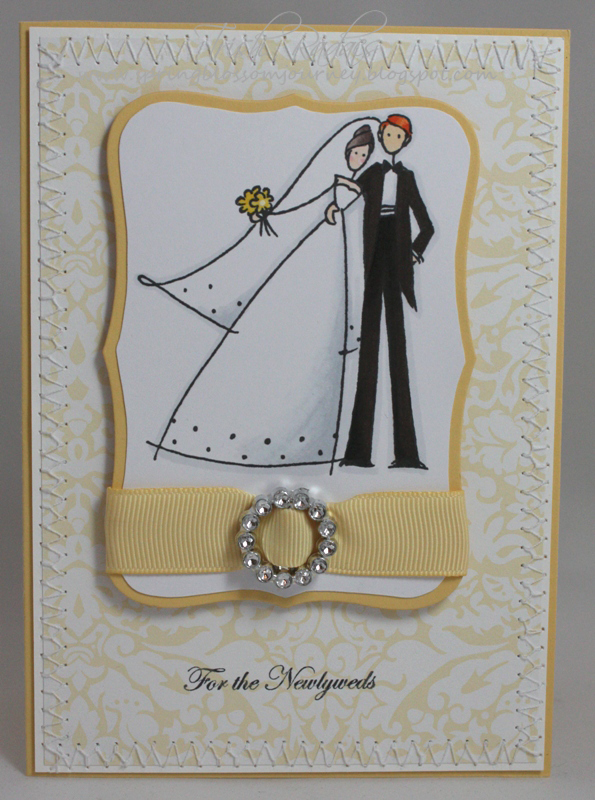 Gorgeous card, Trish! 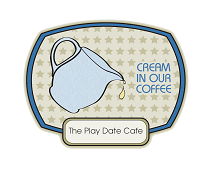 I love the lemon and the pretty buckle. 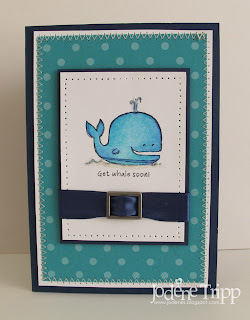 A really beautiful card Trish, the soft colours are perfect and you have cased Jodene in your own elegant style. 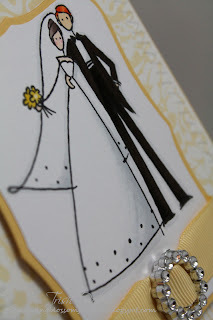 Such a gorgeous wedding card Trish! I love the yellows as it's not a colour I would normally expect for a wedding card. Beautiful work! I love this very modern wedding card. So funky and a fabulous CASE of Jodene's. 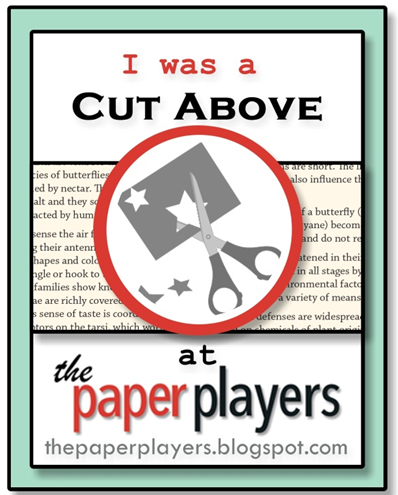 YAY for more space to craft!